Parents in San Antonio know the drill—they want their little ones to have a super-fun and not-too-spooky time trick-or-treating, all the while staying safe. 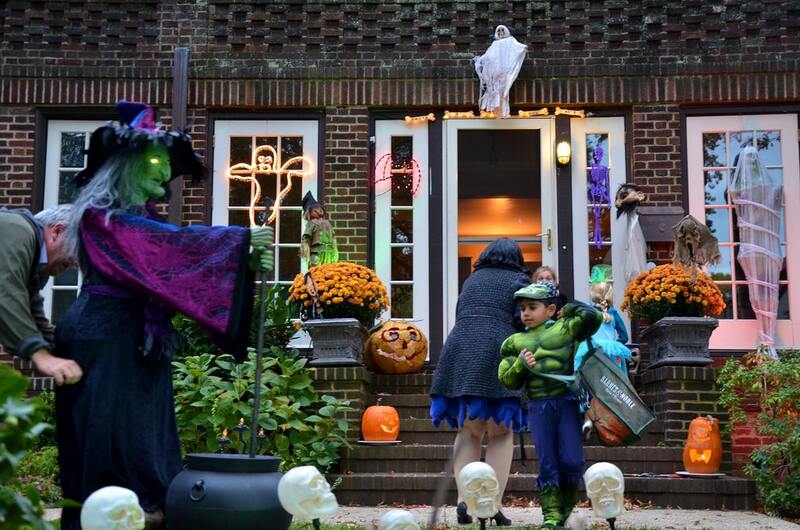 Kids love the magic of Halloween: Trick-or-treating, classroom parties and trips to a neighborhood haunted house. But for moms and dads, often there is a fine line between Halloween fun and safety concerns, especially when it comes to road and pedestrian safety. Follow these handy tips and your little princess, Minion, Batman, or Spider-Man should be good to go while trick-or-treating in San Antonio. Sweep leaves from your sidewalks and steps. Clear your porch or front yard of obstacles someone could trip over. Light the area well so the young visitors can see. *Information courtesy of the American Red Cross and the National Safety Council. For more Halloween fun, check out Halloween Decorations for Your San Antonio Home.